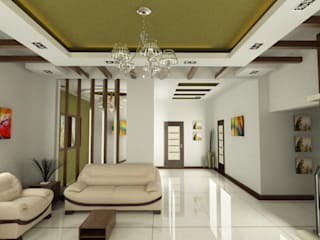 We take on any interior job as a new challenge and specialize in low cost, elegant, functional concepts and work on them with lightning speed, the most essential factor of any interior job.Successful designers have a trained intuition that borders on a sixth sense. 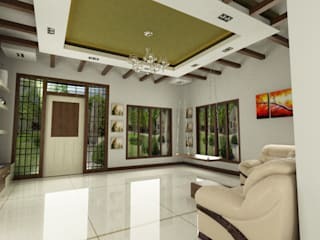 It is activated when the designer meets a client for the first time and begins to know the client and how that client wishes to live at home. 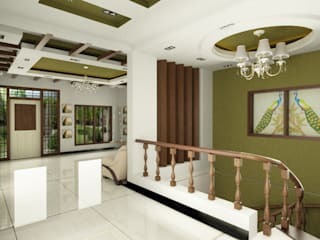 It continues as the designer searches mentally through years of experience and physically through infinite world wide resources to build the ultimate surroundings singularly the clients own. The designer may envision the end product early on. But, our designers have the incredible ability to hold on to dreams while they patiently resolve the day to day details of designing. In the end, the client is pleased beyond expectations and often has made a life-long friend. If you are not familiar with our company and your first contact with us is online: We would be pleased to hear from you! 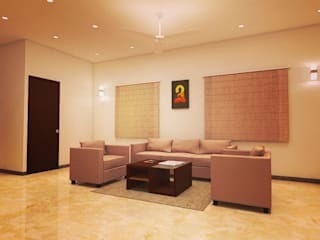 Please let us know what your needs and questions are, we will be more than happy to help.our greatest happiness is when a client just smiles at us after the work is completed to his total satisfaction. budget monitoring and coordination of the entire project.